Below is a selection of books which will aid you in becoming a firefighter. Those who go the extra mile and learn about what it is they are undertaking and are best prepared, are more likely to succeed. Take a look at the products below and ensure that you have all the areas covered in order to become a firefighter. The selection process for becoming a firefighter is tough. However, if you arm yourself with the right information, and the right practice materials, then your chances of passing will skyrocket. On this page you will find details of how to become a firefighter including tips on how to pass the firefighter selection process at the first attempt. Thousands of calls are received by the fire service control every year, and the fire control operators (FCOp) are a vital element in the work of the fire and rescue service. 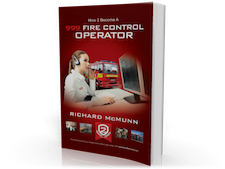 Find out all you need to know and how best to prepare for the process of being a fire control operator. 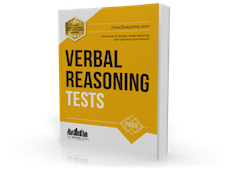 Learn how to pass psychometric tests with this powerful 300-page guide that contains hundred’s of sample test questions and answers. 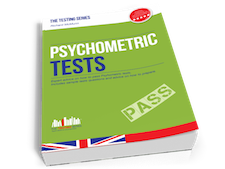 It is the most comprehensive and challenging psychometric testing guide available on the market! Learn how to pass the firefighter tests with our brand new insiders publication written by a former serving firefighter! 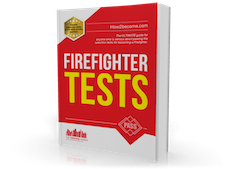 This guide provides sample tests for the various written tests, such as; working with numbers, situational awareness, problem solving and understanding information. 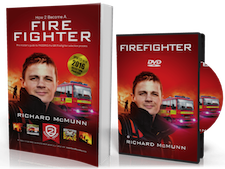 It is the ultimate guide for anyone who wants to become a firefighter in the UK. This guide is proven to have helped 100s of people master the application process and contains actual application form questions that you will get asked and provides sample responses that you can use on your application form. Mechanical comprehension or aptitude tests have been in use for many years as a method for assessing a candidates potential to perform a specific job. Predominantly, they are used in careers which require an ability to work with, or understand, mechanical concepts.